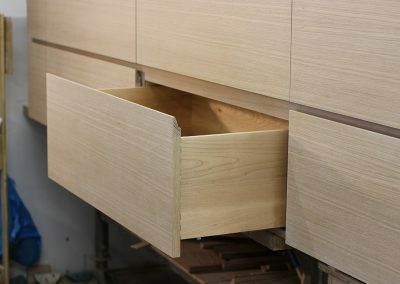 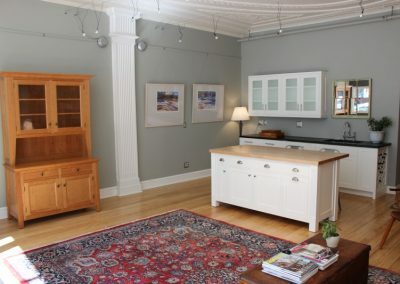 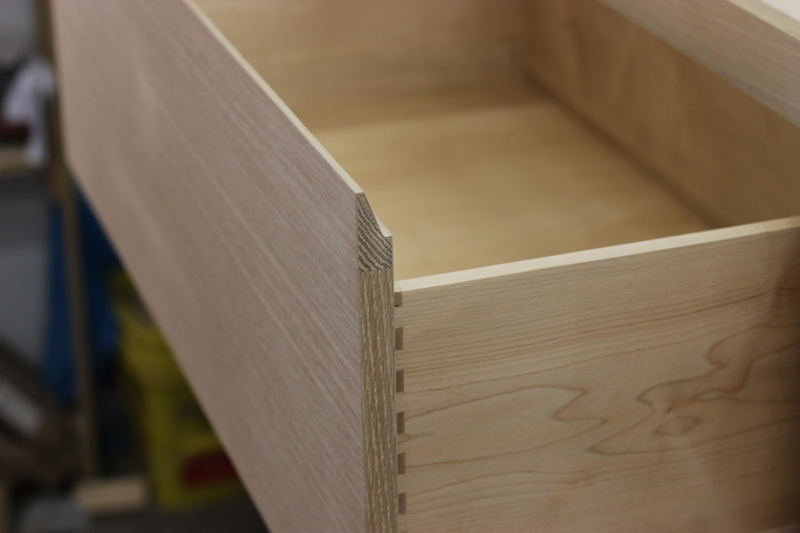 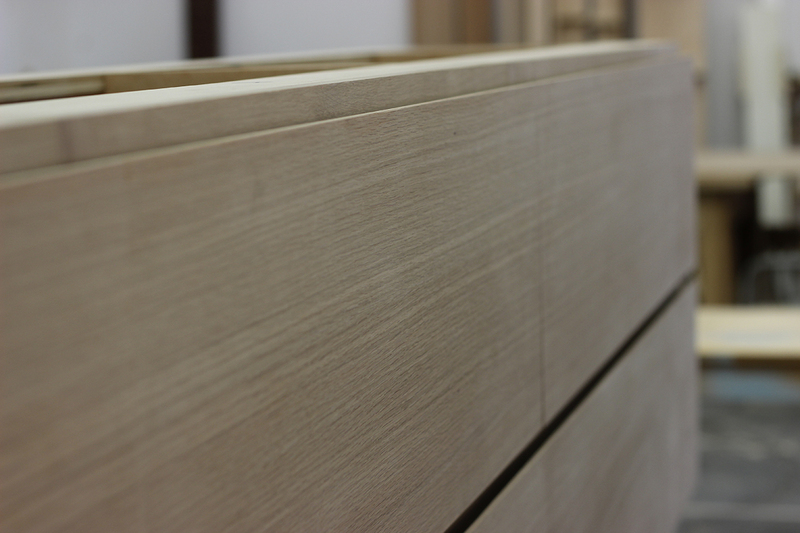 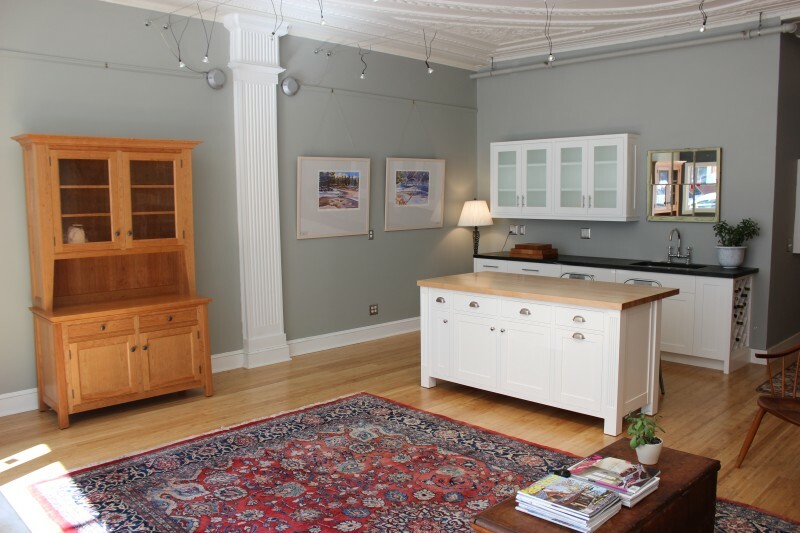 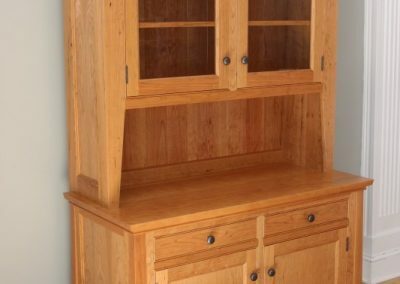 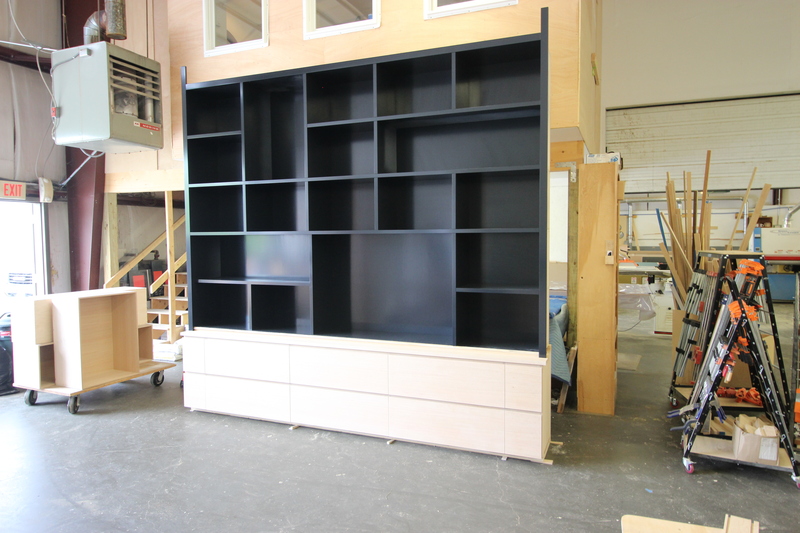 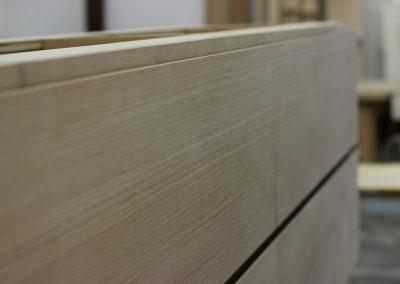 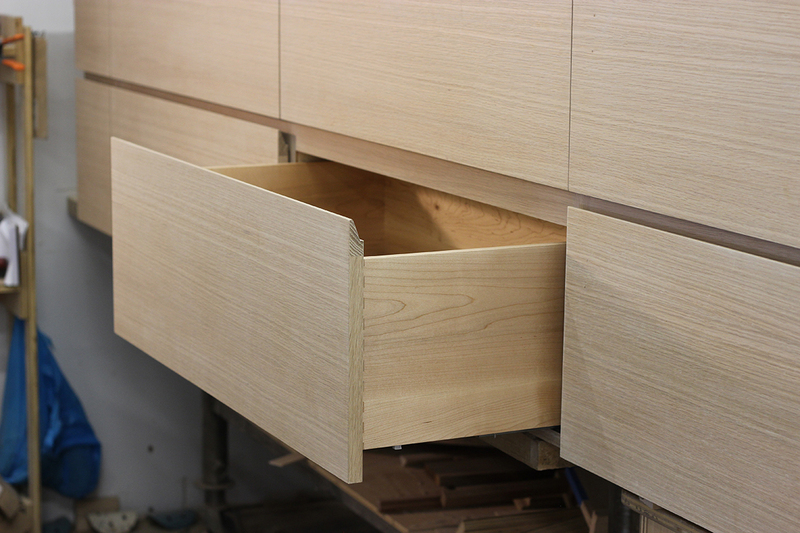 We build bespoke furniture, one piece at a time; let us create furniture to complement your cabinetry and your home. 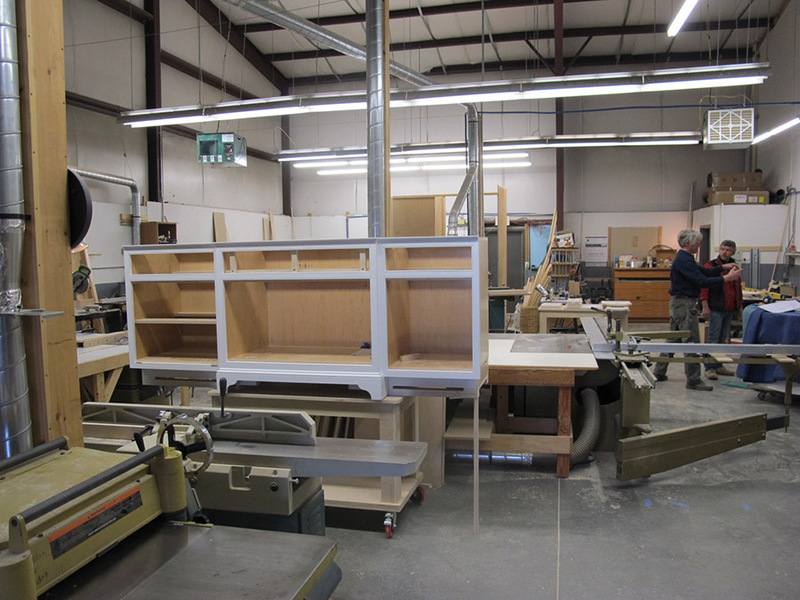 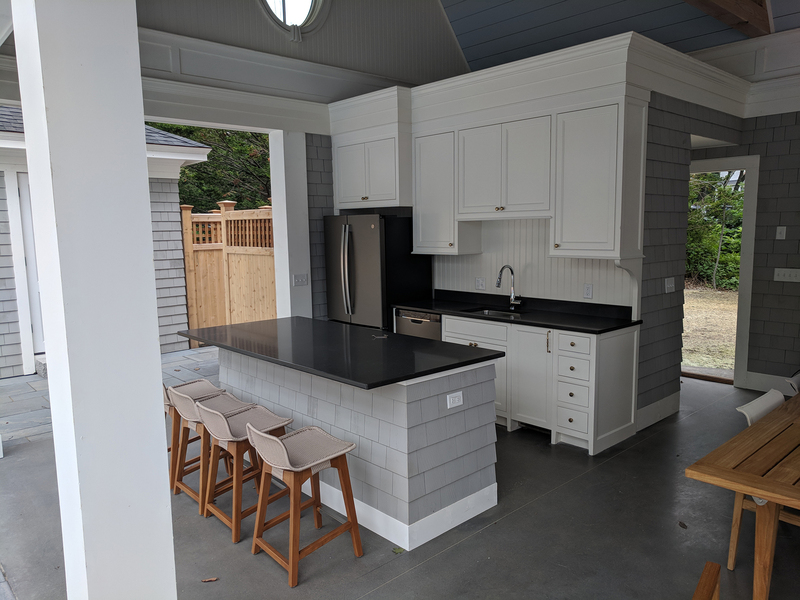 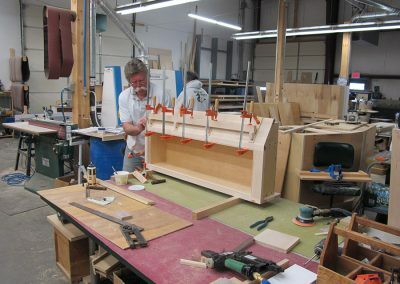 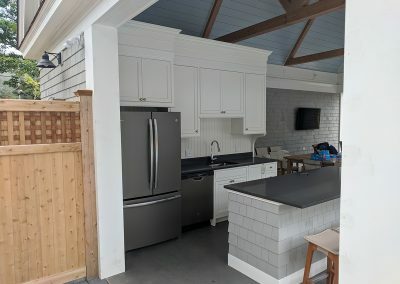 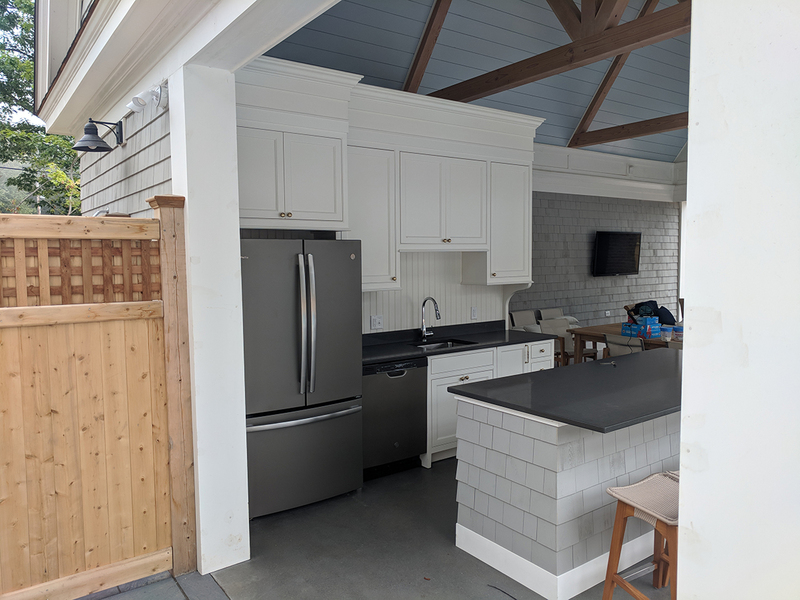 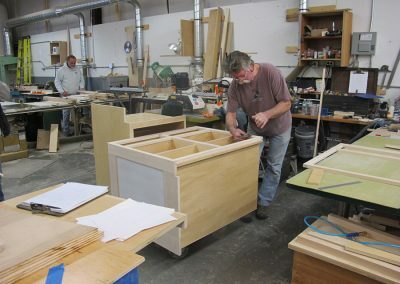 Our fully-equipped wood shop is committed to sustainability, durability and beauty in each piece of heirloom-quality custom furniture piece of furniture we produce in our Rockland, ME location. 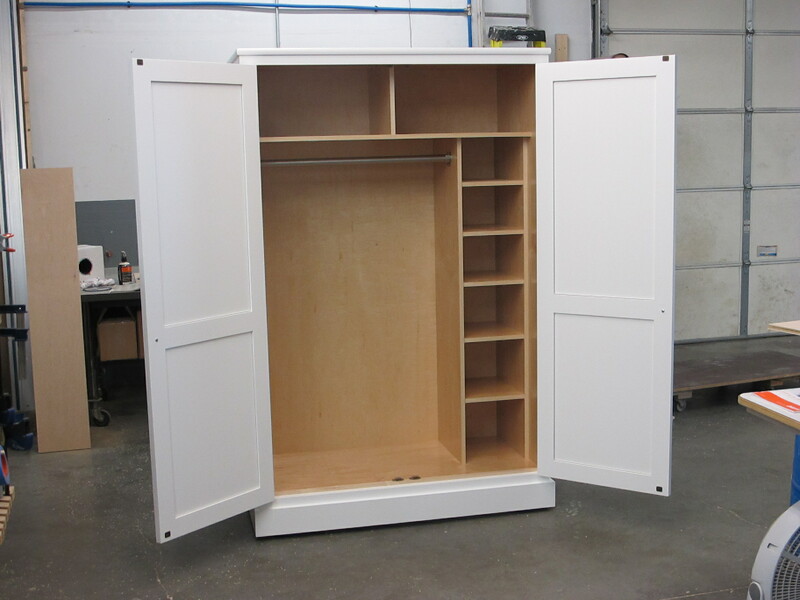 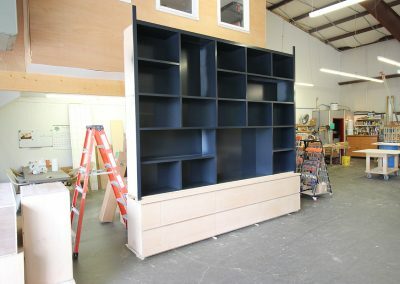 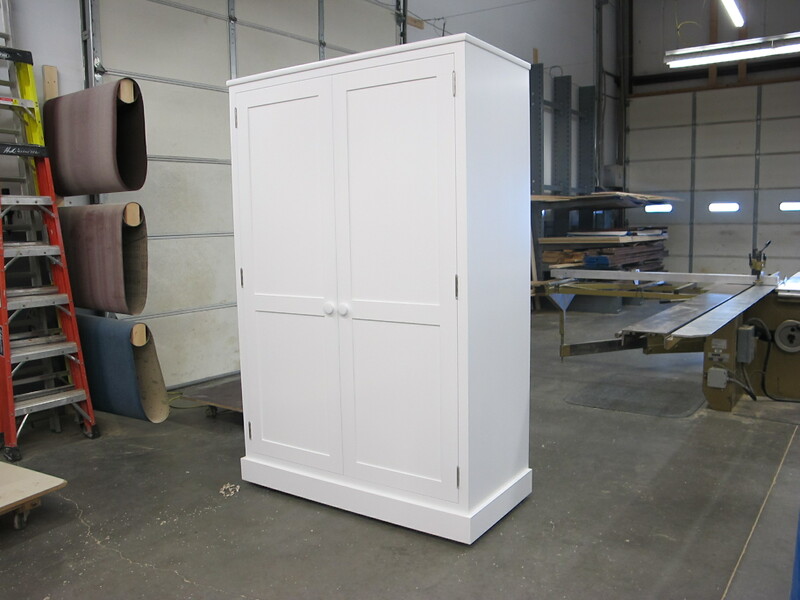 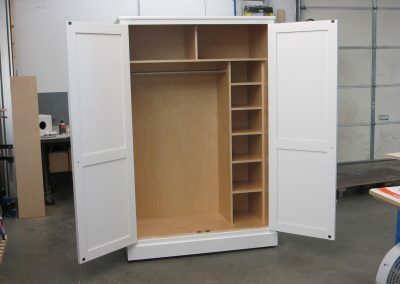 Custom furniture pieces are designed and built for the unique style and space of your home ensuring a perfect fit. 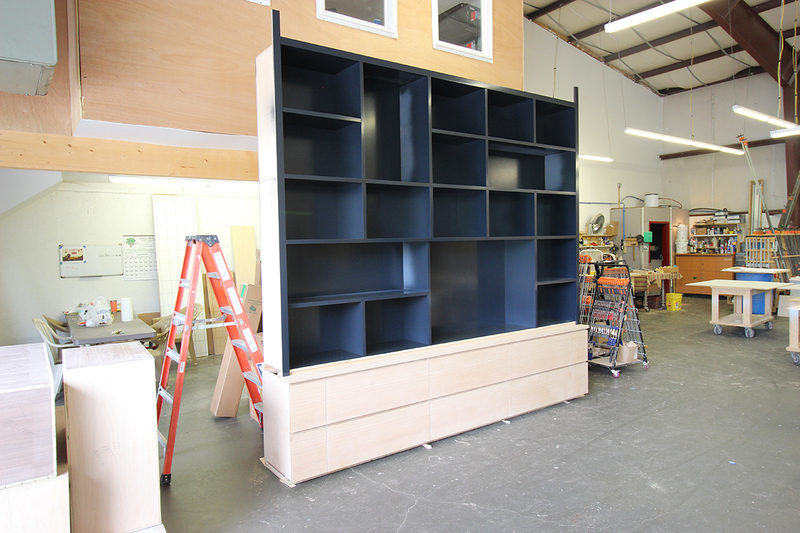 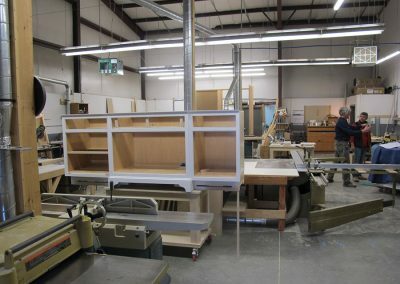 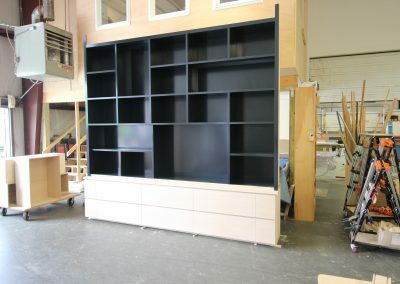 From initial storage of materials to installation of the finished product, we keep the entire fabrication process in-house to maintain quality and precision. 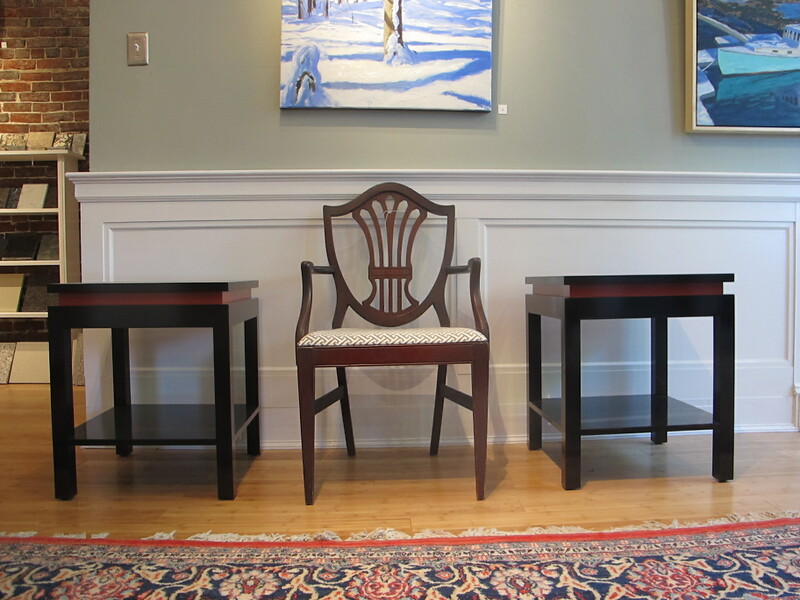 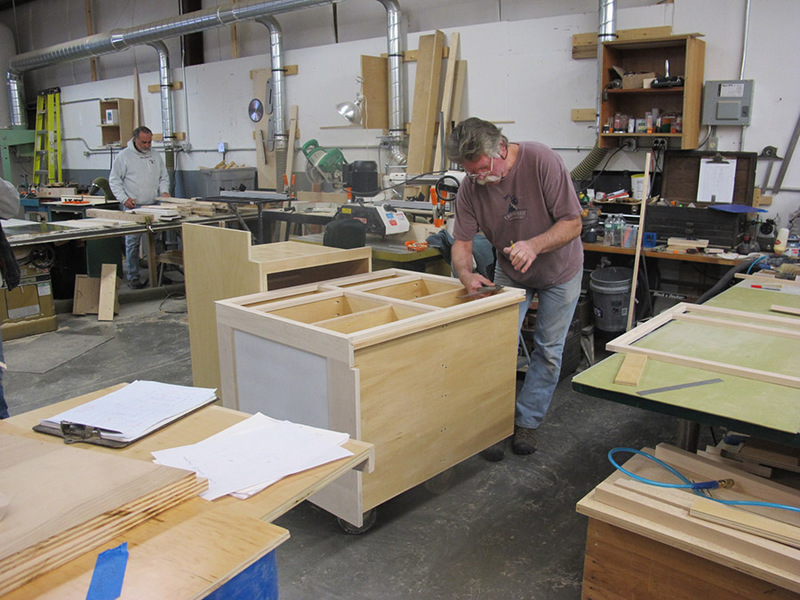 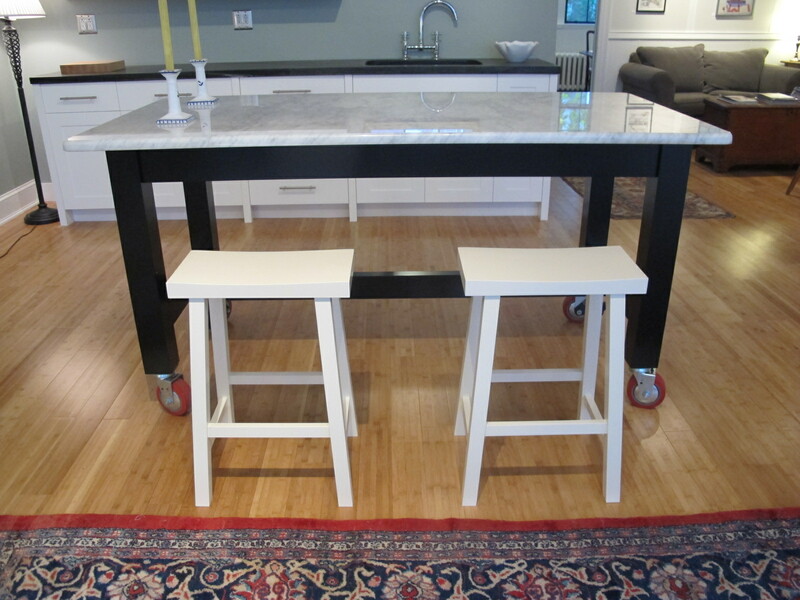 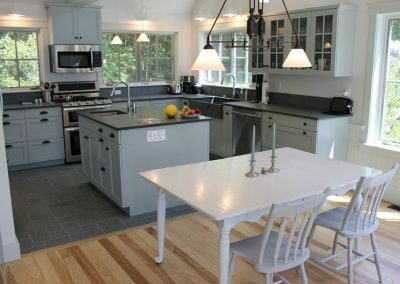 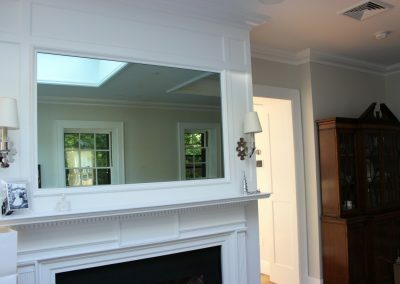 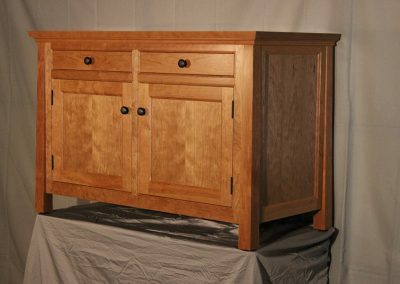 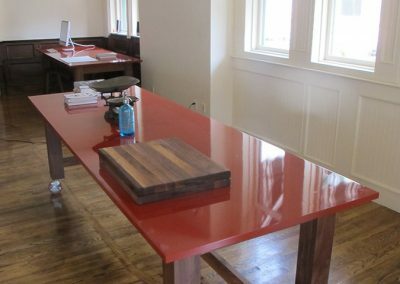 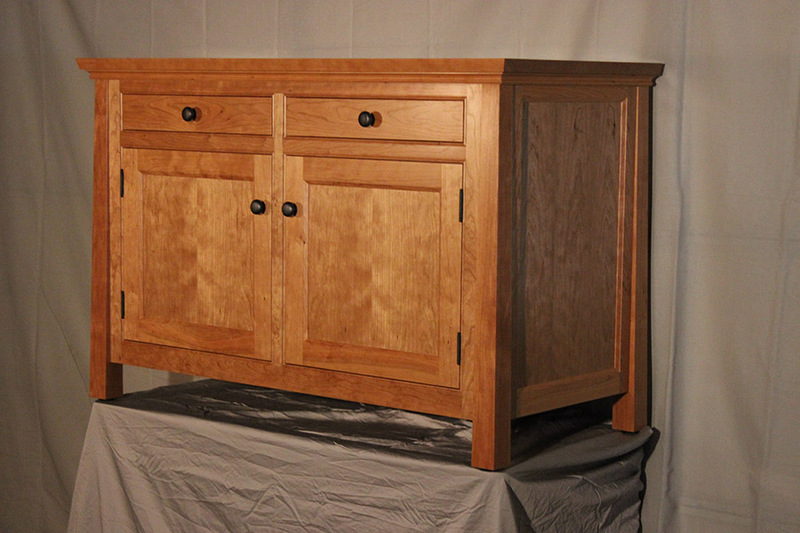 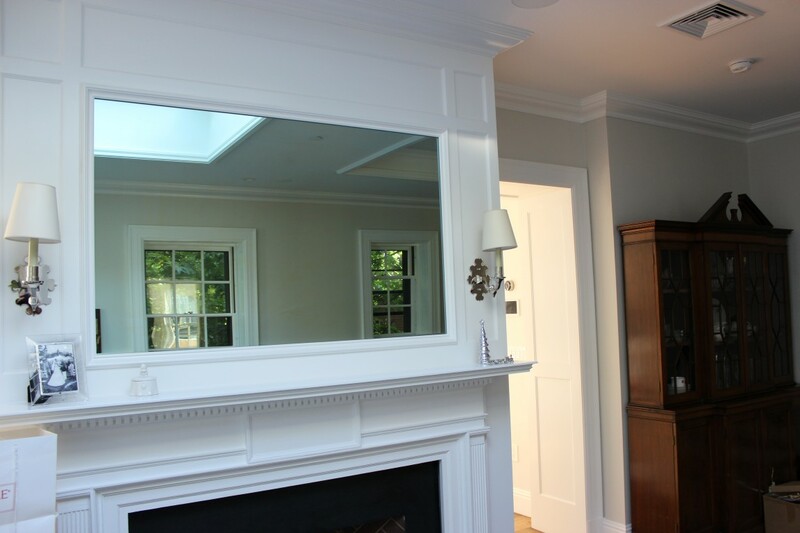 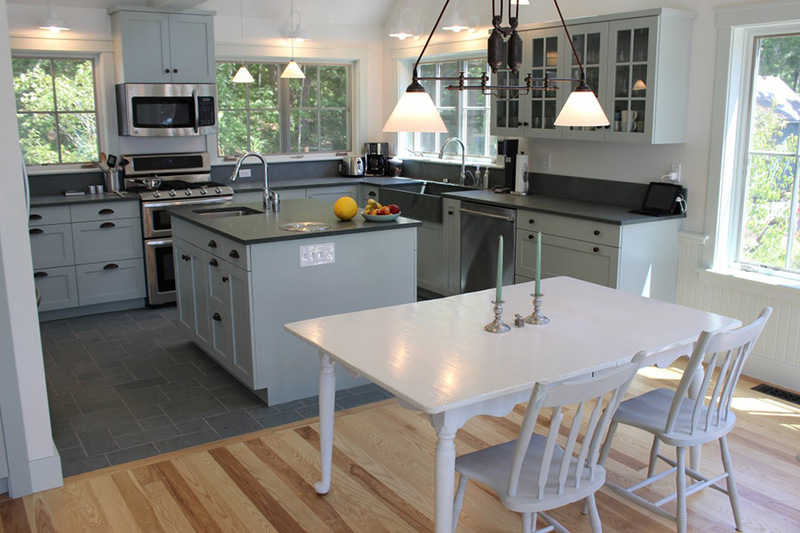 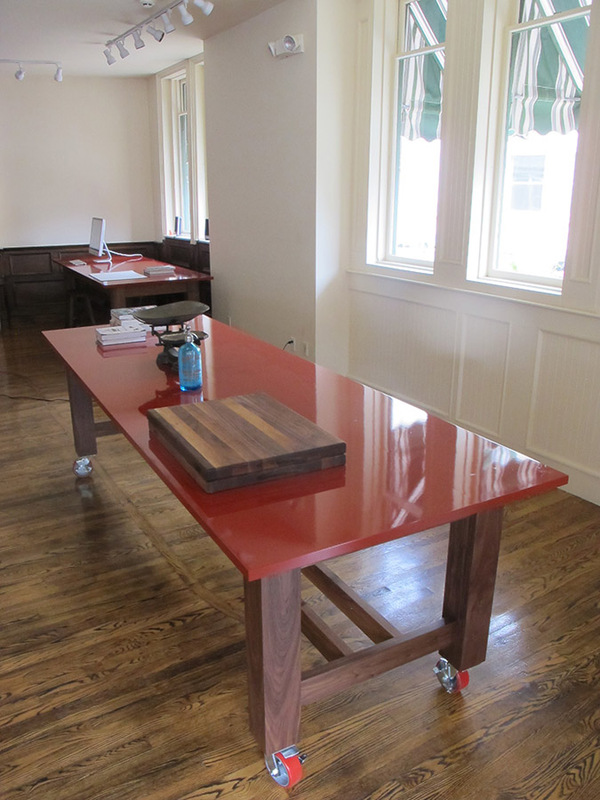 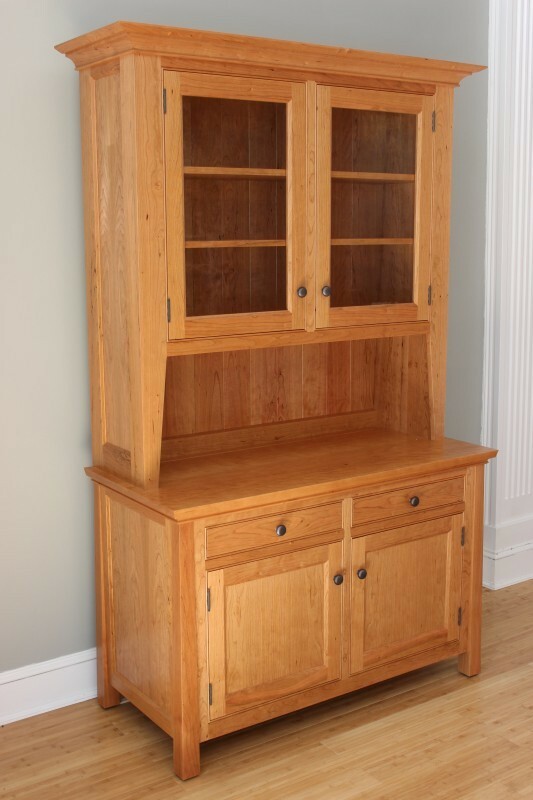 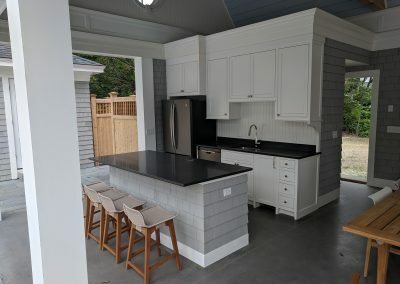 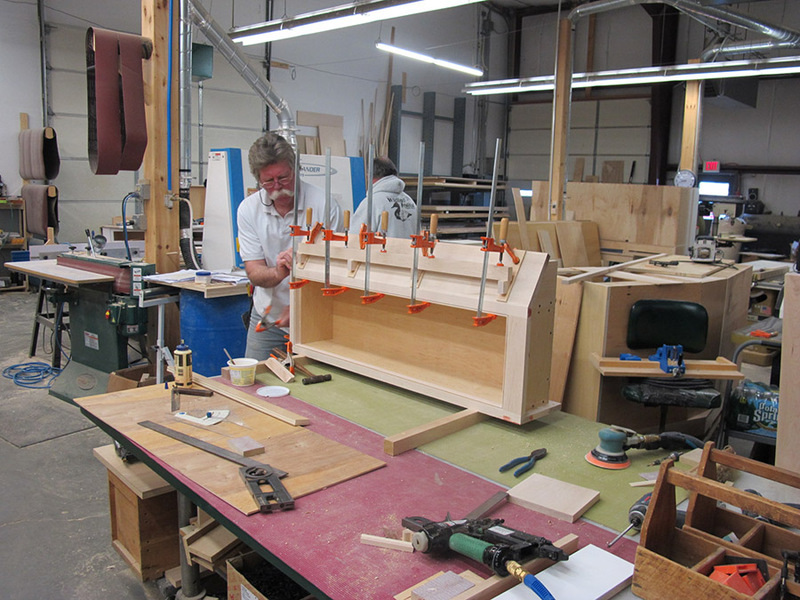 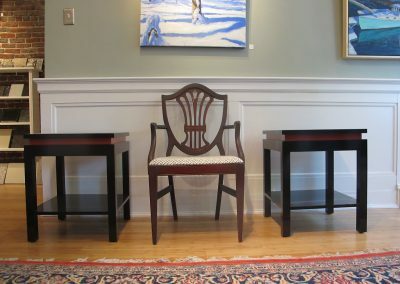 Endeavour Craftsmen creates custom furniture pieces in the Portland, ME area.